This year it will be musical again! 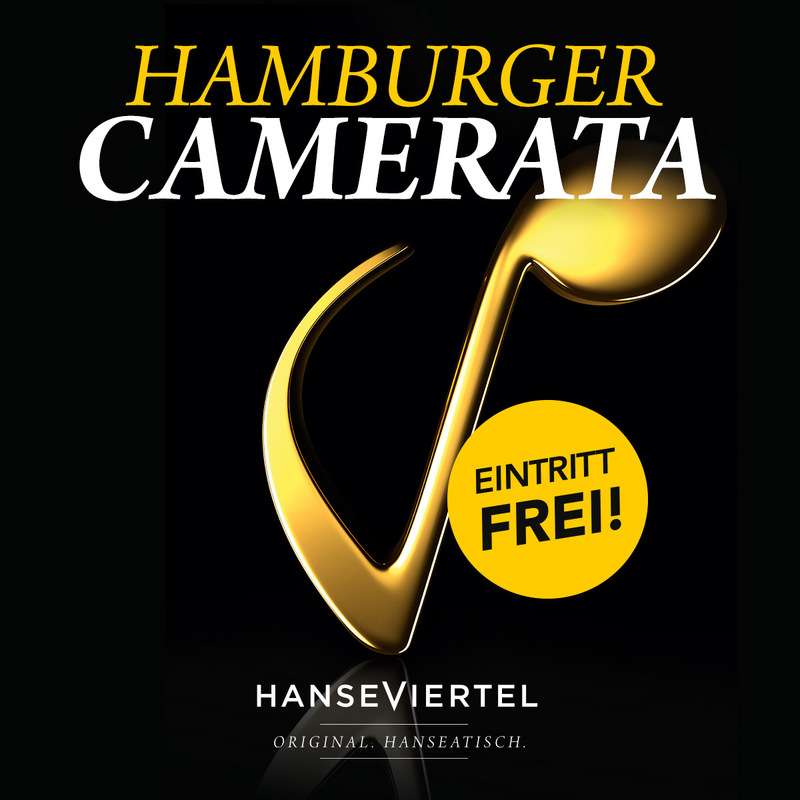 For the third time in a row, Hamburger Camerata transforms our HANSEVIERTEL into a concert hall on the following four dates, playing music by Vivaldi and Mozart – a change from everyday life and a short break. 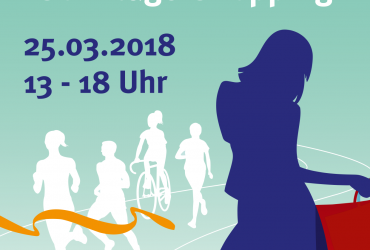 Spring: Fri 11.05.2018 from 5 – 6 p.m.
Summer: Fri 15.06.2018 from 5 – 6 p.m. 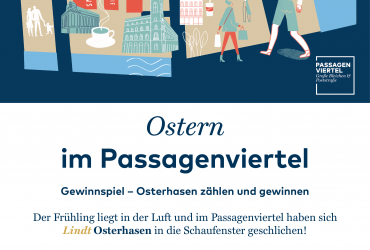 Autumn: Fri 14.09.2018 from 5 – 6 p.m.
Winter: Fri 23.11.2018 from 5 – 6 p.m.
All four concerts are FREE OF CHARGE and take place in the main passage of the passage. 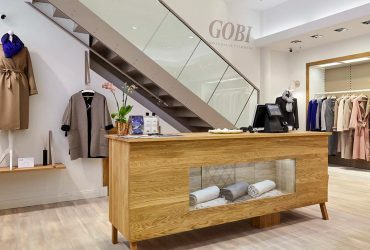 GOBI Mongolian Cashmere stands for high-quality cashmere products which are also produced sustainable and FAIR.